The new Snoop Dogg G Pen is the newest edition to the Grenco Science family, and is designed specifically for use with dry herbs. I’ll start by saying Snoop Dogg kind of annoys me, and I’m not feeling the overall design of this pen. With that said, Grenco products are usually pretty decent, so let’s how this unit performs. 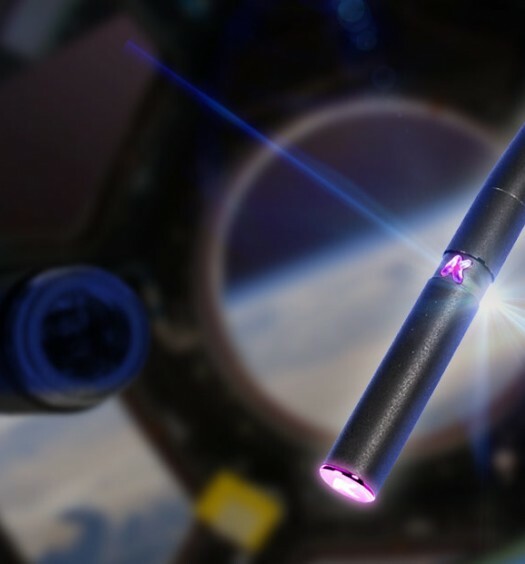 This limited edition Herbal G Pen Vaporizer is the signature model from Snoop Dogg. It only works with dry herbs, so if you want to dab concentrates like wax, shatter, or hash oil, you’ve gotta get this vape instead. This Snoop model claims to have been conceived and designed by the Doggfather himself, which I don’t exactly buy, but whatever. Marketing is marketing. It’s got an undeniably cool design and a comfortable matte finish that pretty much dares you to put little stickers on your favorite Long Beach street corners. In terms of performance and build quality, this isn’t just any cheap fly by night vaporizer. This is a great holiday gift that will provide long term enjoyment for the serious stoner in your life. Grenco Science packages the Snoop Dogg G Pen in a dark blue carrying case that you can feel cool putting on the mantle or something. If for some inexplicable reason you are a s Snoop Dogg fan, then this is a logical companion piece. But that’s all ancillary to the purpose of the product: the high. What you do to get it going is pretty much what you do with any vape pen: charge up the battery (mine came pre-charged, but I’ve heard it’s best to charge it fully before getting your sesh on), grind up your weed in a metallic grinder like this one and sprinkle enough into the herb chamber to get it about a third of the way full, but don’t do any more than that. I’ve noticed that vaping is kinda counter-intuitive. As opposed to loading up a fatty bowl or blunt, you don’t want to pack the Snoop G Pen super tightly; in fact one little nug should last you a good 10-20 draws, so don’t go crazy with the Cheese there. Once you’ve loaded that bad boy up, all you need to do is click the battery button five times in succession to unlock it; then simply hold down the button and sip on the mouthpiece. I find that sipping for about 5 seconds will do the trick. I found that this G Pen works best if you stir up your herbs every 3 draws or so. It’s a little annoying having to unscrew the mouthpiece this often, especially if you’re vaping in public, but a bathroom stall or porta-john at the rock concert is a perfect place to refill quickly and get back to business. Make sure you lock it between sessions, so you save the battery life. This is especially important for people who are new to vaping, as I had a tendency of “pocket-dialing” and even “purse-dialing” my vapes for the first few months I had them. Believe me, there’s nothing worse than watching vapor pour out of your Michael Kors clutch because your compact is getting too cozy on the G Pen. Wasting a couple grams definitely taught me to lock it when I’m done with it. Snoop Dogg G Pen Herbal VaporizerI’ve had this vaporizer for about a month now which isn’t a great barometer of a vaporizer’s longevity, but it really hasn’t given me any issues yet. I sweep out the herb chamber after every use; this prevents residue from building up around the heating element. I like to re-attach the battery to the USB charger in between uses so my battery is always fully juiced when I need it. If you need to clean off the mouthpiece, I recommend using a 90% isopropyl alcohol solution to swab the mouthpiece. This will keep your vape as hygienic as possible. If you ever experience issues with the battery or heating element, Grenco guarantees the Snoop Dogg G Pen Herbal Vaporizer with a One-Year Manufacturer’s Warranty. Overall I have had a really good time with this vaporizer, and it definitely gets people talking. 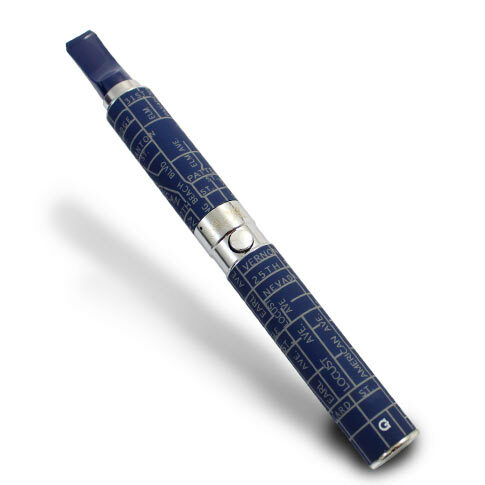 Sure you’re going to get some combustion but that’s going to happen with any pen vaporizer. You simply can’t avoid it. Despite the occasional singeing, you’ll definitely get more use out of your weed with this vape than you would with a torch and glass pipe. 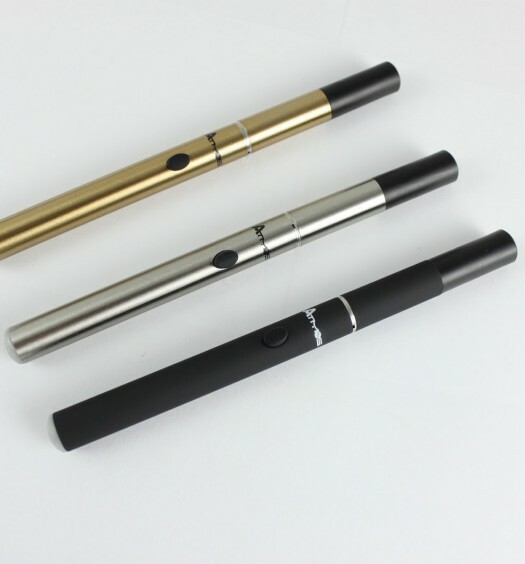 The Snoop G Pen looks good, it feels good, and it’s pretty easy to maintain. I found this trusted retailer to have the best price – they’ll also ship for free and include a couple free gifts. Great starter vape for the casual smoker, and a perfect gift for the Snoop Dogg fan in your life. If you want something affordable that you can take anywhere, this is a good option.